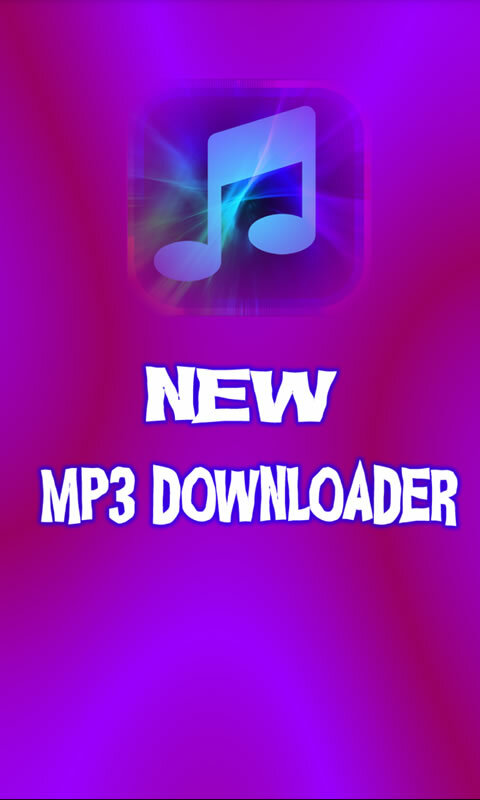 Description : New MP3 Downloader is the best music player and powerfull mp3 player, you can discover many various music , download ,listen and manage it easily. Feature : a. 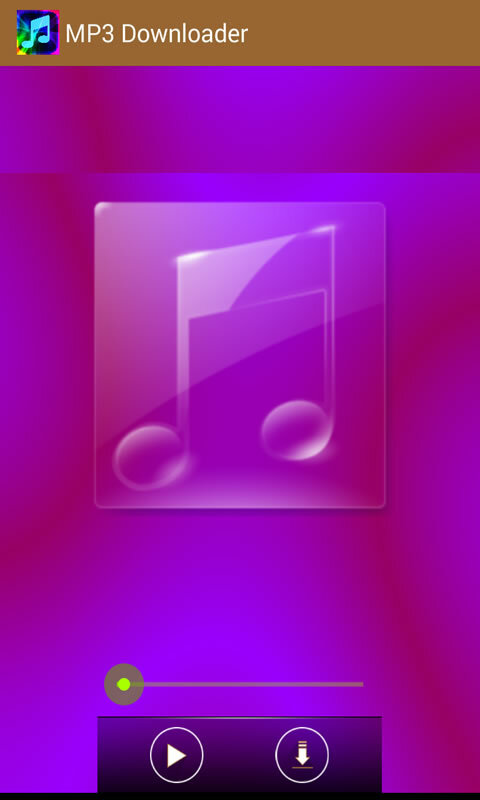 Search your favourite music b. Listen music online c. Download and save music in your library d. Make own playlist e. Edit the song details, album name or artist name. e. Share favourite music in social media Dont forget to share with your friends Note: music is provided by soundcloud.com and jamendo.com All songs, available through this application, are intended only for your personal non-commercial use.